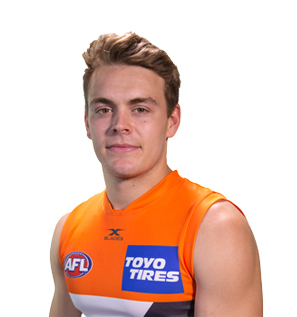 Zac Langdon is a ready-made small forward who was drafted out of the WAFL playing for Claremont. He has huge endurance and showed enormous determination to make it on an AFL list. He has elite running and foot skills and is a highly-skilled player who pushes hard to impact up the ground as well as in the forward 50.